Conflict is an inevitable part of our lives, but how we view it and how we deal with it can turn it from being an unpleasant experience to good opportunity. We offer a dynamic, interesting training which includes elements of both challenge and analysis. The training is interactive and exciting and consists of business simulations and tasks, analyzing real models and explore different work and conflict scenarios in international environment. - Conflict management in international environment needs and egos. - Managing and programming emotions. Negative emotions. Anger Control. - Techniques for neutralizing manipulative approaches in arguments. 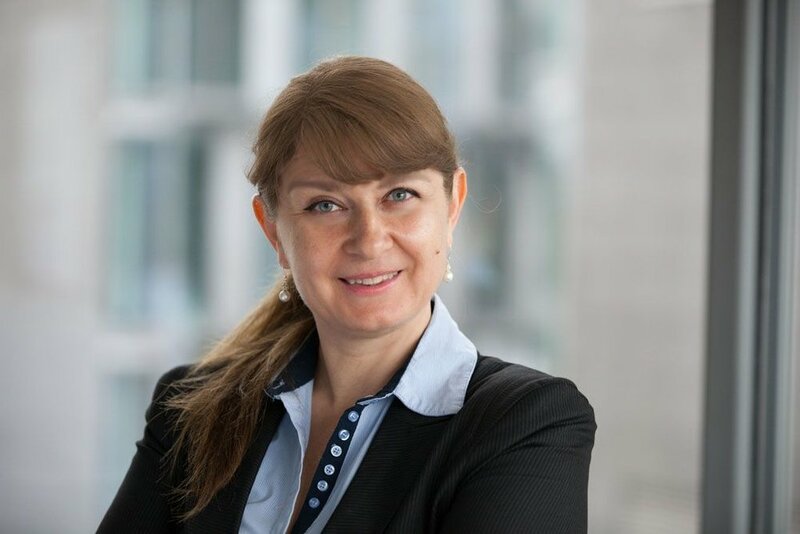 Marionela Bojkova is a Professional Certified Coach (PCC) accredited by the International Coach Federation (ICF) and Member of the ICF Germany. She has over 900 Individual executive coaching hours of experience with European Top and middle level managers and key people, over hundred of seminars and workshops in Soft Skills development. Marionela Bojkova has graduated Erickson International Canada ICF – Accredited Coach Training Program. With her successful background of Human Resources Management Consultant she has valuable experience as soft skills trainer in more than 30 countries. As negotiation consultant and strategist, she has applied expertise in developing managerial skills – including influencing, negotiation and conflict management. Marionela is certified trainer on soft skills management trainings, certified expert of the system for psychometric analysis „MBTI ® - Myers-Briggs Type Indicator” and certified consultant in Thomas International Management (DISC) Systems. Andreas Schaefer is head of foreign trade consulting at IHK - Cologne Chamber of Commerce, where he coordinates the international activities at one of Germany´s biggest Chambers of Commerce and advises German Mittelstand companies on international markets. Mr. Schäfer has more than 18 years experience as Director, supervising cross-cultural teams in the Czech Republic, Bulgaria, Korea and Germany. Mr. Schaefer was a speaker at events hosted by the Financial Times, Deutsche Post/DHL, Chambers of Commerce and government agencies from several countries. He gave numerous interviews to TV and radio stations as well as major press outlets, among them German national TV channel ZDF, Deutsche Welle TV, dailies FAZ, Süddeutsche Zeitung and Financial Times. Mr. Schaefer has given trainings on “Doing Business with Germans“ for foreign CEOs and top managers of leading companies. He has recently worked with the Korean government to prepare young Korean specialists prior to their move to Germany. During his career, he has advised numerous companies on Asian and Eastern European business culture.